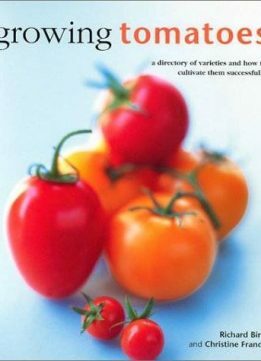 The most popular varieties of tomato are described and illustrated in this gardener's guide. 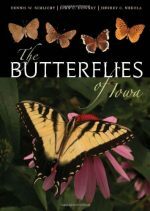 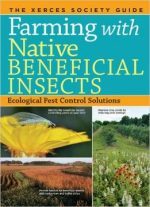 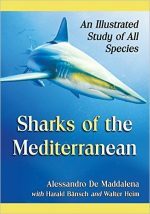 Includes useful information on growing habitats, flavor, texture, size, and color. 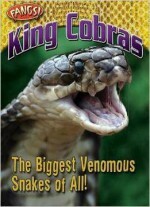 King Cobras: The Biggest Venomous Snakes Of All!